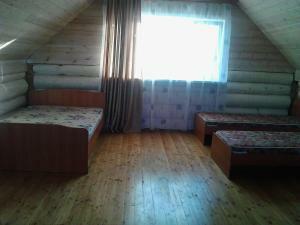 A-HOTEL.com - Luxury and cheap accommodation in Yelantsy, Russia. Prices and hotel, apartment booking in Yelantsy and surrounding. 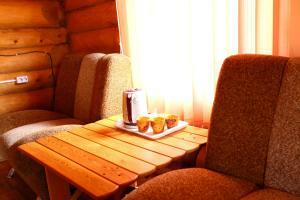 Offering a bar, Baza Otdykha Togot features accommodation in Sakhyurta. There is also a kitchen in some of the units equipped with an oven, a microwave, and a fridge. Offering a sauna and a private beach area, Monte Sergio Guest House is situated in Shida. The guest house has a an outdoor pool and views of the sea, and guests can enjoy a meal at the restaurant. Holiday Park Mandarhan View features rooms in Sakhyurta. All rooms include a terrace. Providing free WiFi, Baykal-Dar is set in Shida. Boasting a 24-hour front desk, this property also provides guests with a children's playground. Located on the beachfront in Sakhyurta, Holiday village Bayar features a private beach area. The property has a bar, as well as a restaurant serving Russian cuisine. Recreation Centre Baikal Rainbow in Sakhyurta has barbecue facilities and a terrace. Featuring a tour desk, this property also provides guests with a children's playground. Located 300 metres from the Mukhorskiy Bay on Baikal Lake, this hotel features a sauna and billiards. It offers country-style rooms with a private entrance. 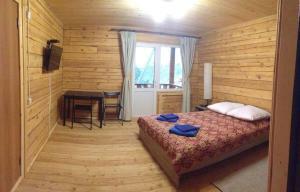 Featuring a sauna and a private beach with loungers and sunbeds, Da-Shi Resort is located on the shore of Lake Baikal. Free Wi-Fi access is available.